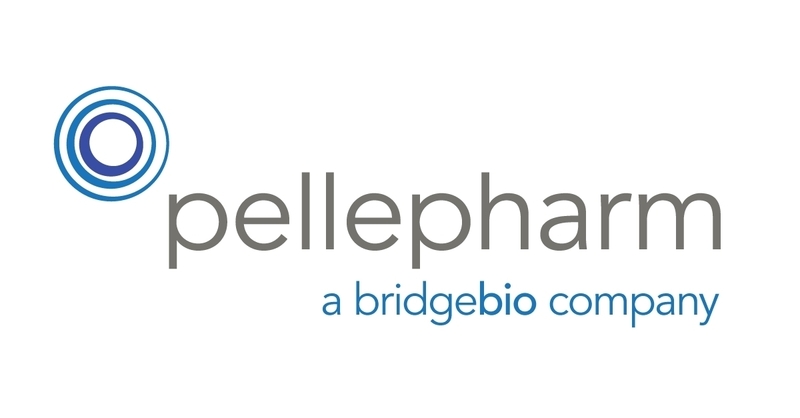 PellePharm, Inc., has dosed the first patient in a pivotal Phase 3 clinical trial of Patidegib Topical Gel, 2%, vs. vehicle gel in patients with Gorlin Syndrome. 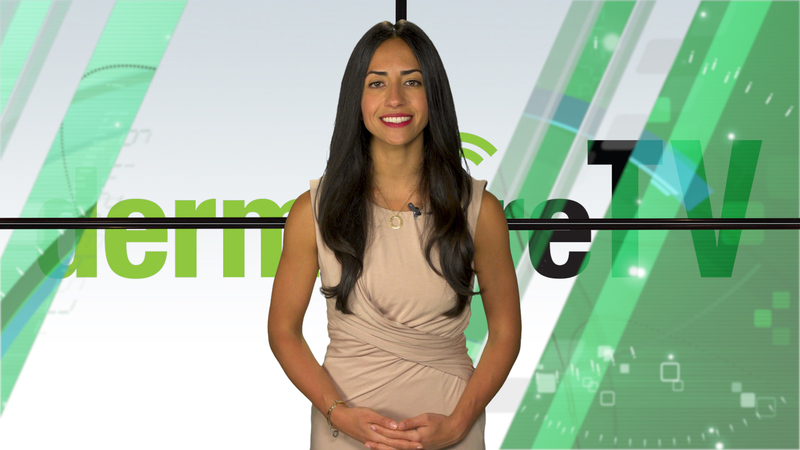 The Phase 3 study is intended to assess the safety and efficacy of patidegib topical gel for the reduction of disease burden of persistently developing basal cell carcinomas (BCCs) in Gorlin Syndrome. The randomized, double-blind, vehicle-controlled Phase 3 trial is evaluating the safety and efficacy of Patidegib Topical Gel 2% applied topically, twice daily to the face over 12 months vs. vehicle gel. Approximately 150 adults with Gorlin Syndrome will be randomized 1:1 to patidegib topical gel or vehicle. The primary efficacy endpoint is the number of new surgically eligible BCCs (nSEBs) that develop over the 12-month period in the two treatment arms. Secondary endpoints include the total number of new BCCs over 12 months, percentage of study participants developing ≥2 facial nSEBs over 12 months; the percentage of participants developing ≥1 facial nSEBs over 12 months; the number of nSEBs per participant over six and nine months; and change in the Advanced Basal Cell Carcinoma Index (aBCCdex) lesion scale score. An open-label safety and tolerability extension study is planned for at least 12 months for Phase 3 study completers following the end of the study. “This Phase 3 clinical trial is investigating the potential for topical patidegib to reduce BCC disease burden on the face. The idea that a topical gel could eliminate the need for invasive surgery in Gorlin Syndrome patients holds great promise and may dramatically improve quality of life in this population. I am very excited to be a part of this clinical trial," said Sean R. Christensen, MD, PhD, assistant professor of dermatology at Yale University School of Medicine. “We are thrilled the Phase 3 clinical trial of patidegib topical gel is under way and open to enrolling patients with Gorlin Syndrome,” said Sally Webster, chairperson of Gorlin Syndrome Group U.K. “New non-surgical treatment options are needed so patients with this debilitating, inherited disease can avoid the need for chronic, painful, disruptive and disfiguring surgeries.